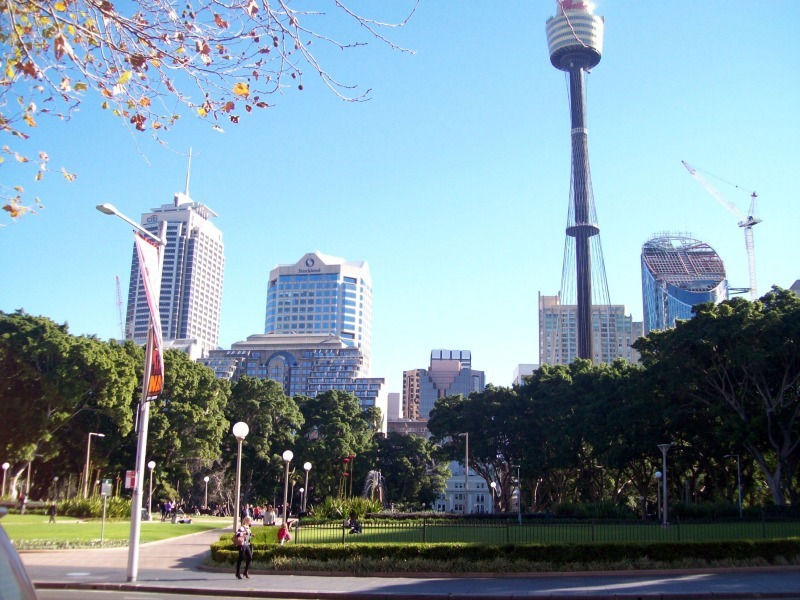 Sydney Tower is one of the tallest structures that is part of Sydney. This place is taken out to be the second tallest observation tower that is located in the Southern Hemisphere. It is also popularly known by the name of Sydney Tower Eye as well as AMP Tower, Westfield Centrepoint Tower, Centrepoint Tower or just Centrepoint. 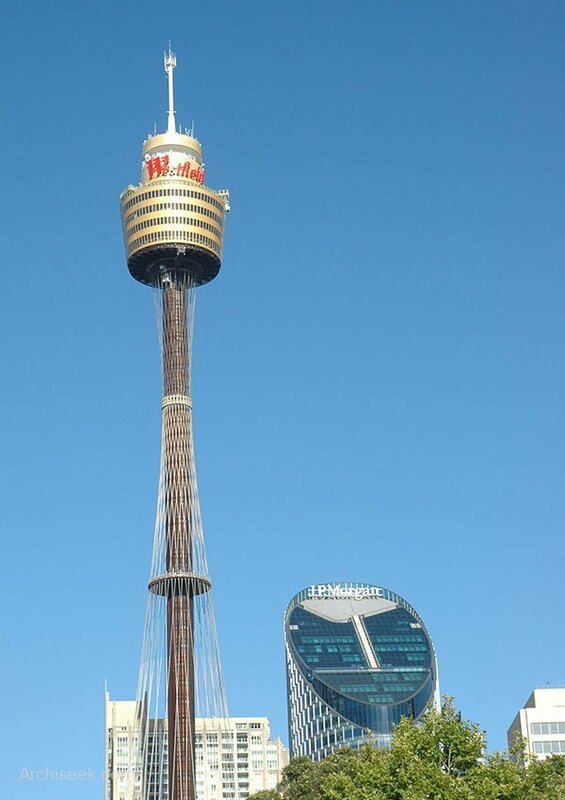 The Sydney Tower is a member of the World Federation of Great Towers. This tower is standing at the height of around 309 meters that is located on the Market Street, between Pitt and Castlereagh Streets. 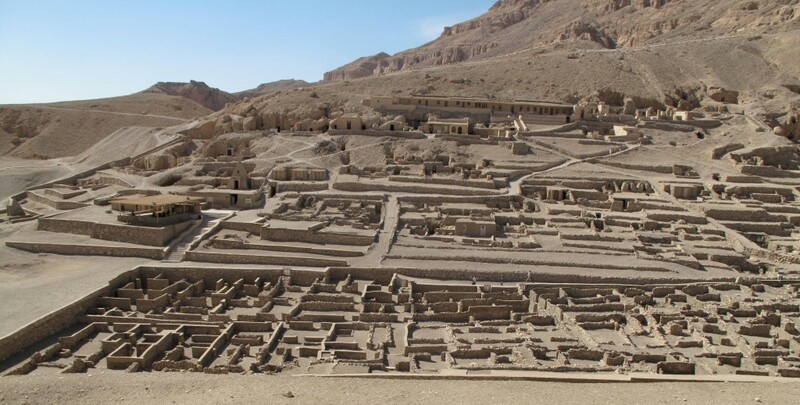 It is always open for public view and is one of the most prominent tourist attractions in the city. It has been comprised of the shopping center at the base of the tower that is all run by the Westfield Group. The tower has been also occupied by Trippas White Group that is hence owns and operates by the side of the Sydney Tower Dining. You will be a thrill for sure as you would be catching this place at the first glance. It is constructed with the complete artistic form of the variations. Are you ready to visit this place right now?